When accelerating hard in your Subaru Impreza (WRX and STI) the plastic factory pitch stop which utilizes rubber bushings gets put to the limit causing the drivetrain to twist from front to back. This movement causes slop and shudder in the drivetrain. 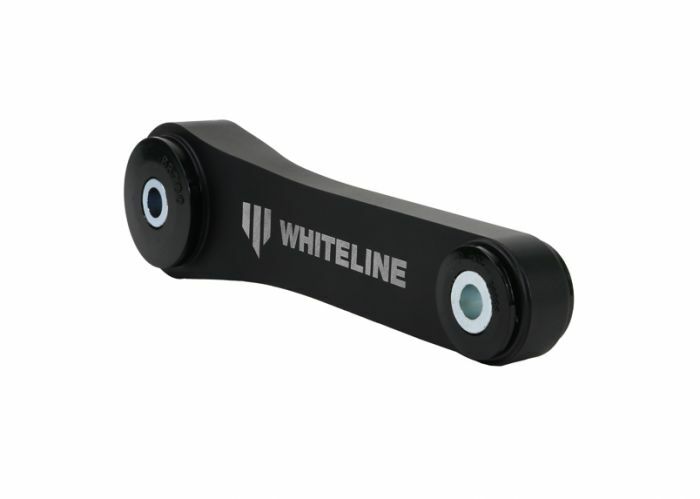 The Whiteline Pitch Stop Mount for all Impreza (WRX and STI) models uses T-6061 Billet Aluminum and our world renowned Whiteline Polyurethane Bushings to increase the stiffness of the pitch stop mount while providing reduced NVH (Which is what Whiteline Polyurethane Bushings are known for). 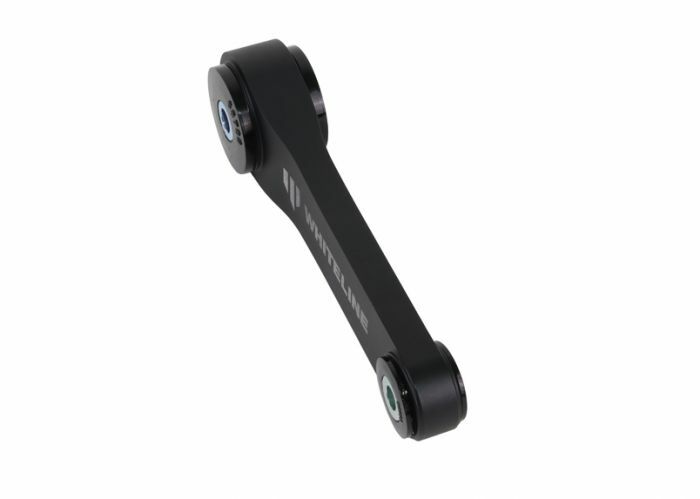 By reducing the twisting motion on the drivetrain you are able to put more power down to the road by harnessing the lost energy caused by the stock Pitch Stop Mount. 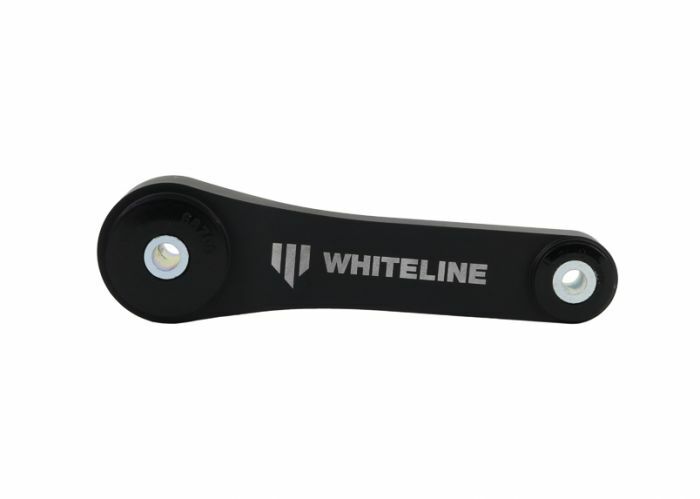 The positive feedback and increased power you receive at the price we offer this Pitch Stop Mount at make this one of the best bang for your buck purchases you can make for your Subaru Impreza (WRX and STI).